Thank you to all you lovely ladies that have volunteered to take part in this fantastic event. 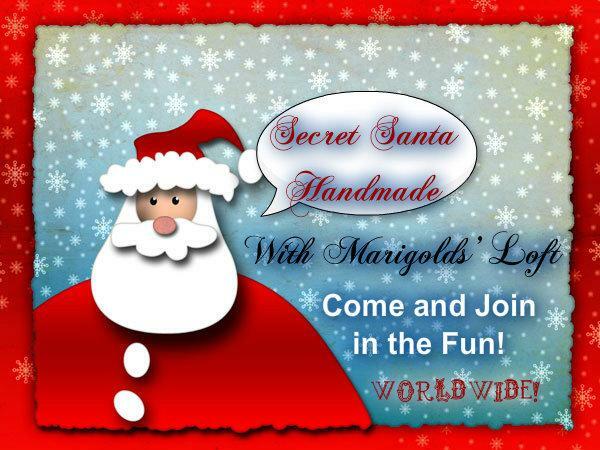 The signing up period is now over and I am busy pairing up those of you who have signed up with your Secret Santa Partner. I will be sending each of you an email, which you will receive no later than Friday (19th October 2012), with your partners' details, likes and dislikes etc. If you haven't heard from me by Friday, please do contact me. For the rules of the Swap please refer back to this post. I can't wait to see all of these wonderful creations, and look forward to the unveiling period in December.